Sign up for a complimentary Culinary Masterclass and find out more about our industry leading ovens. Join our experienced chefs in these fun, informative and easy-to-follow masterclass in a city close to you. 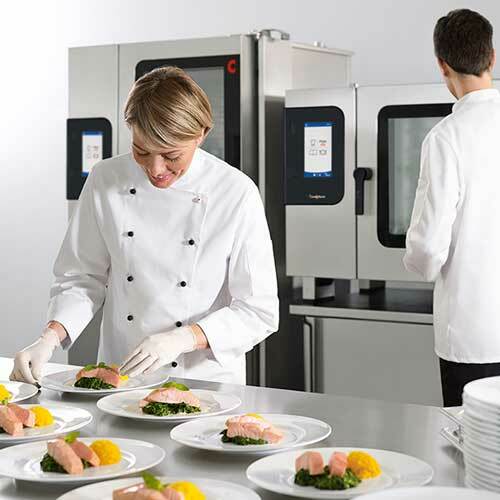 Do not miss the opportunity to discover the full potential of Welbilt's innovative, fast and efficient ovens. Do you want to know more about combi steamers? Discover the unique Advnaced Closed System+ (ACS+) cooking which is faster 20 times faster of what you have never seen before. With no complications, no smoke, and much more efficient. 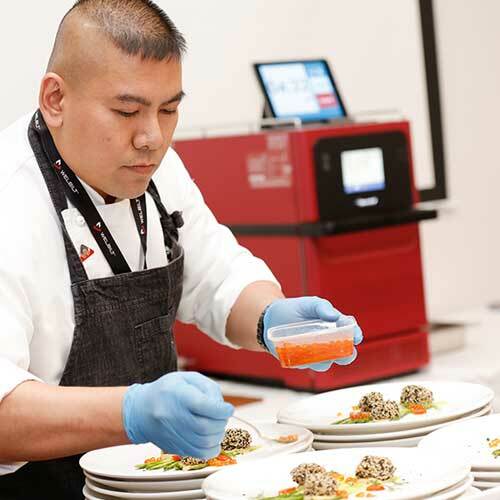 Our easyTouch® design technology makes cooking easier and fun. Discover how to serve hot and crispy sandwiches, toasties or fresh food in just seconds. 20 times faster of what you have never seen before. With no complications, no smoke, and no odours, Merrychef is the smallest unit with the biggest results to add value to all kitchen operations. Don't miss the opportunity, sign up now!